It's important to keep current when you're dealing with technology. That’s why we're constantly working to improve the quality of our software, particularly libraries that are linked into your apps, such as the Support Library. 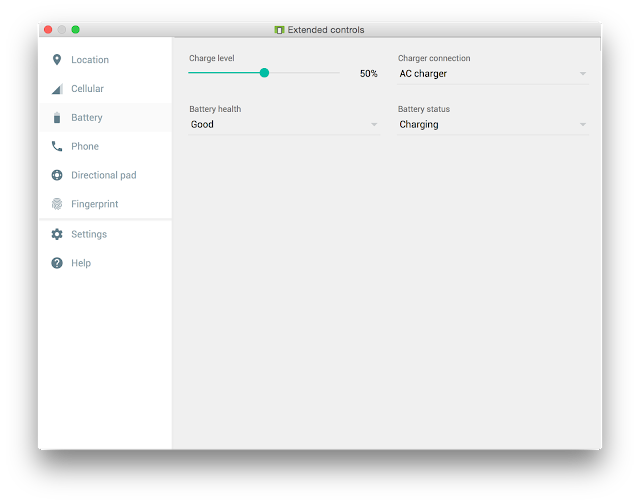 The Support Library is a suite of libraries that provides backward compatibility along with additional features across many Android releases. The Support Library is developed by the Android Framework and Developer Relations teams, and, just like the Android platform, you can file bugs using the AOSP issue tracker, or submit fixes to our Git repository. Your feedback is critical in helping us to make the Support Library the most productive environment to use for developing Android applications. The cryptographic signature of the APK that is used to verify its integrity is now located immediately before the ZIP Central Directory. The signature is computed and verified over the binary contents of the whole APK file, as opposed to decompressed file contents of each file in the archive in v1. An APK can be signed by both v1 and v2 signatures at the same time, so it remains backwards compatible with previous Android releases. Why introduce this change to how Android verifies APKs? Firstly, for enhanced security and extensibility of this new signing format, and secondly for performance - the new signatures take significantly less time to verify on the device (no need for costly decompression), resulting in faster app installation times. 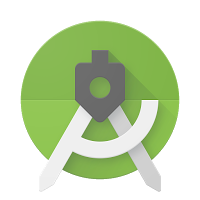 The consequence of this new signing scheme, however, is that there are new constraints on the APK creation process. Since only uncompressed file contents were verified in v1, that allowed for quite a lot of modifications to be made after APK signing - files could be moved around or even recompressed. In fact, the zipalign tool which was part of the build process did exactly that - it was used to align ZIP entries on correct byte boundaries for improved runtime performance. Because v2 signatures verify all bytes in the archive and not individual ZIP entries, running zipalign is no longer possible after signing. That's why compression, aligning and signing now happens in a single, integrated step of the build process. If you have any custom tasks in your build process that involve tampering with or post-processing the APK file in any way, please make sure you disable them or you risk invalidating the v2 signature and thus making your APKs incompatible with Android 7.0 and above. 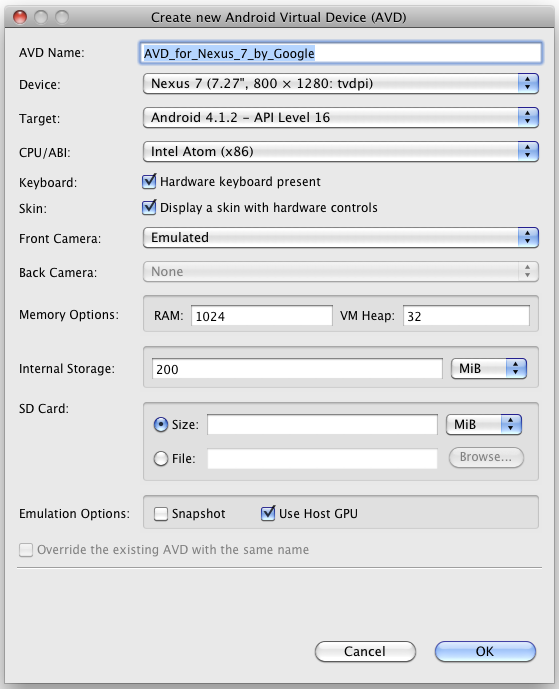 Should you choose to do signing and aligning manually (such as from the command line), we offer a new tool in the Android SDK, called apksigner, that provides both v1 and v2 APK signing and verification. Note that you need to run zipalign before running apksigner if you are using v2 signatures. Also remember the jarsigner tool from the JDK is not compatible with Android v2 signatures, so you can't use it to re-sign your APKs if you want to retain the v2 signature. Note: both signing schemes are enabled by default in Android Gradle plugin 2.2. Files in the archive are now sorted to minimize differences between APK builds. All file timestamps and metadata are zeroed out. Zopfli compression is not used to better support Play Store update algorithms. It is not recommended to recompress your APKs with Zopfli. Pre-optimizing individual resources such as PNG files in your projects is still fine and recommended. These changes help make your releases as small as possible so that users can download and update your app even on a slower connection or on less capable devices. But what about debug builds? 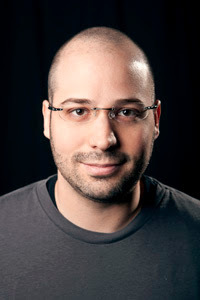 When developing apps you want to keep the iteration cycle fast - change code, build, and deploy on a connected device or emulator. 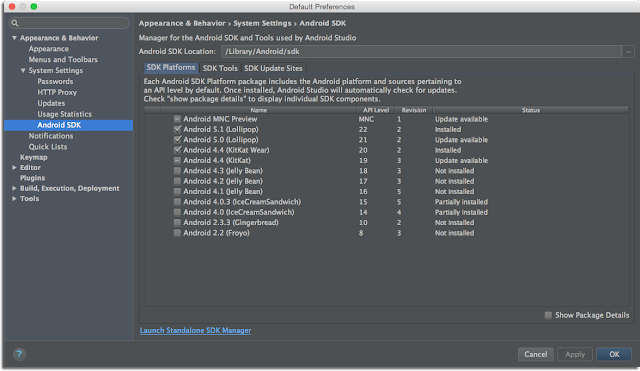 Since Android Studio 2.0 we've been working to make all the steps as fast as possible. With Instant Run we're now able to update only the changed code and resources during runtime, while the new Emulator brings multi-processor support and faster ADB speeds for quicker APK transfer and installation. 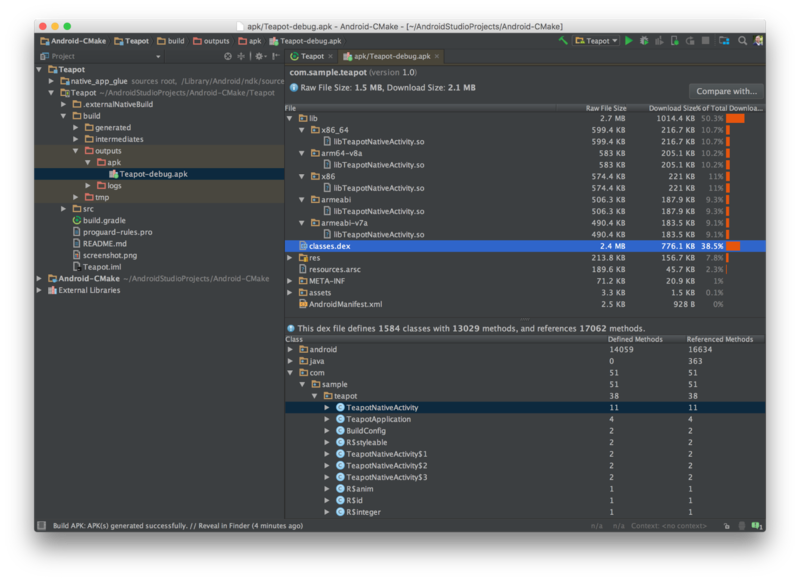 Build improvements can cut that time even further and in Android Studio 2.2 we're introducing incremental packaging and parallel compression for debug builds. Together with other features like selectively packaging resources for the target device density and ABI this will make your development even faster. A word of caution: the APK files created for Instant Run or by invoking a debug build are not meant for distribution on the Play Store! They contain additional instrumentation code for Instant Run and are missing resources for device configurations other than the one that was connected when you started the build. 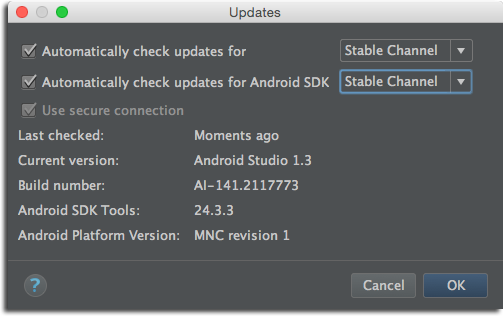 Make sure you only distribute release versions of the APK which you can create using the Android Studio Generate Signed APK command or the assembleRelease Gradle task. 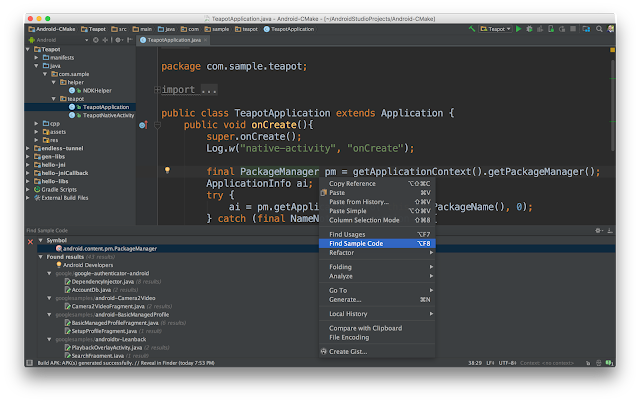 With the release of Android Studio 2.2, the time has now come to say goodbye to the Eclipse Android Developer Tools. We have formally ended their support and development. There's never been a better time to switch to Android Studio and experience the improvements we've made to the Android development workflow. Android Studio, the official IDE for Android, features powerful code editing with advanced code-completion and refactoring. It includes robust static analysis, bringing the intelligence of the Android engineering team to you to help you easily apply Android coding best practices, and includes simultaneous debugging in both Java and C++ to help fix any bugs that slip through. 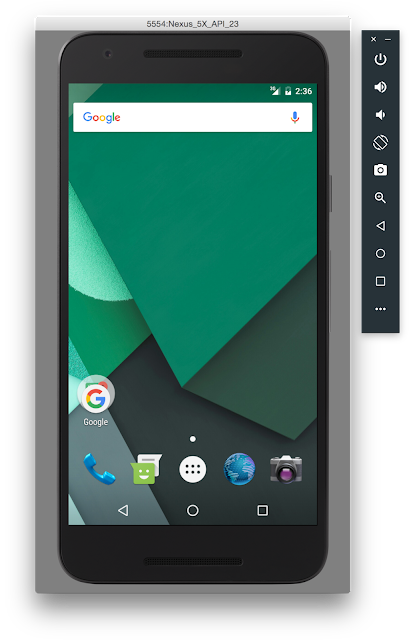 When you combine this with performance tooling, a fast, flexible build system, code templates, GitHub integration, and its high-performance, feature-rich emulator, you get a deeply Android-tailored development environment for the many form factors of the OS. It's the development environment used by 92% of the top 125 Google Play apps and games, and we're constantly innovating it to handle every Android development need. All of your favorite ADT tools are now part of Android Studio, including DDMS, Trace Viewer, Network Monitor, and CPU Monitor. 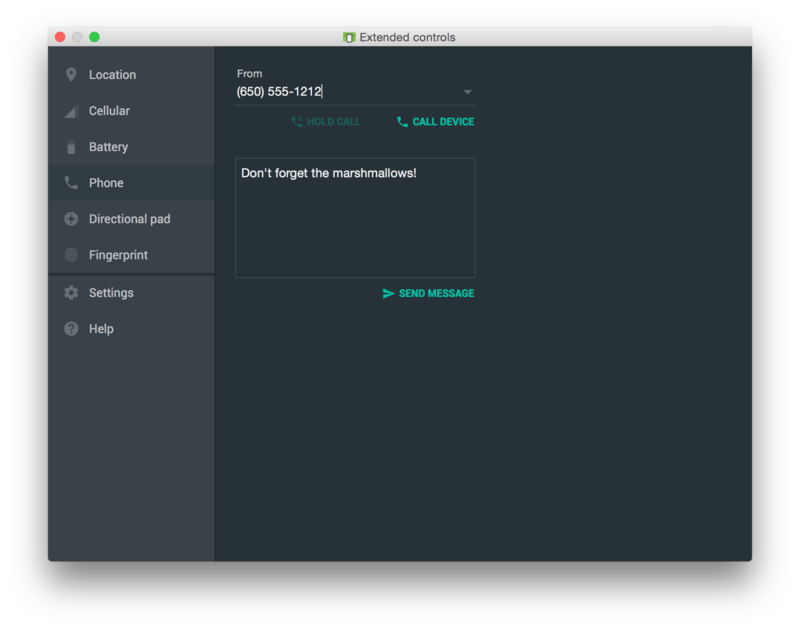 We've also improved Android Studio's accessibility, including keyboard navigation enhancements and screen reader support. 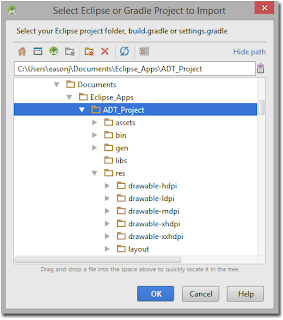 We announced that we were ending development and official support for the Android Developer Tools (ADT) in Eclipse at the end of 2015, including the Eclipse ADT plugin and Android Ant build system. With the latest updates to Studio, we've completed the transition. 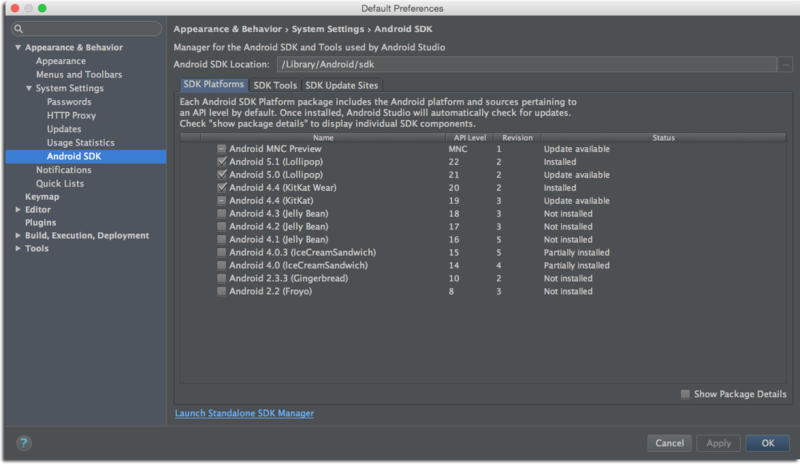 To get started, download and install Android Studio. 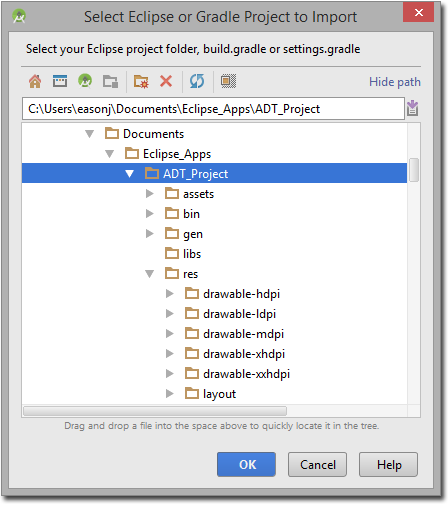 For most developers, including those with C/C++ projects, migration is as simple as importing your existing Eclipse ADT projects in Android Studio with the File > New > Import Project menu option. For more details on the migration process, check out the migration guide. 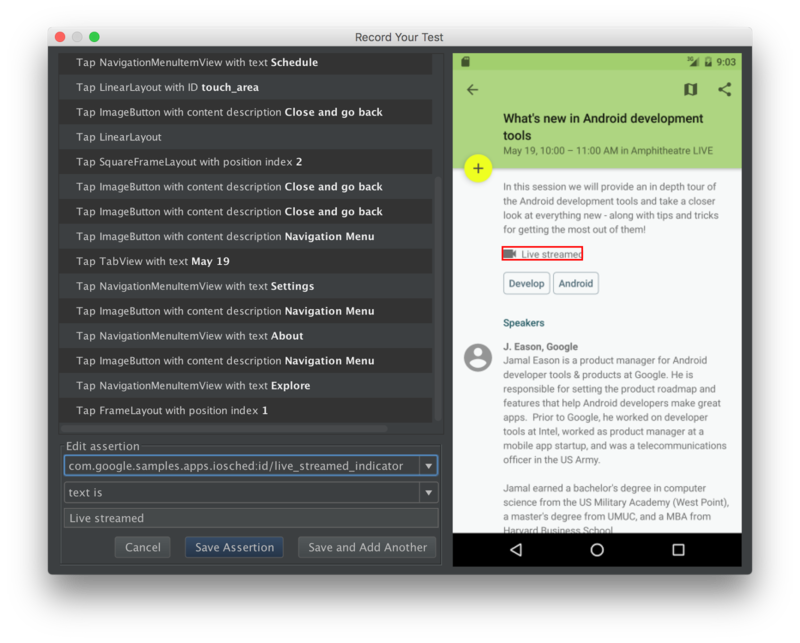 We're dedicated to making Android Studio the best possible integrated development environment for building Android apps, so if there are missing features or other challenges preventing you from switching to Android Studio, we want to hear about it [survey] ! You can also file bugs or feature requests directly with the team, and let us know via our Twitter or Google+ accounts. 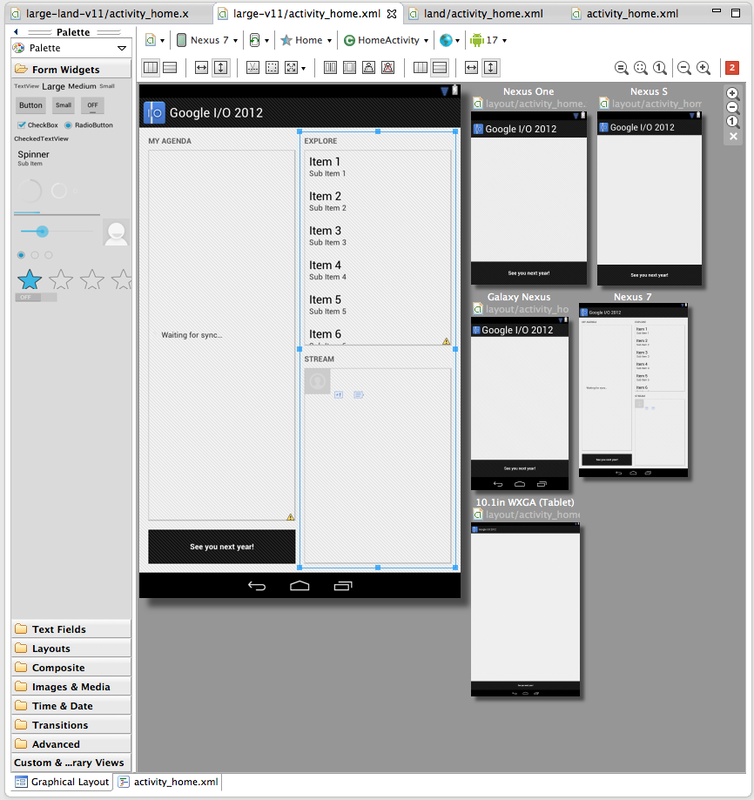 Over the past few years, our team has focused on improving the development experience for building Android apps with Android Studio. 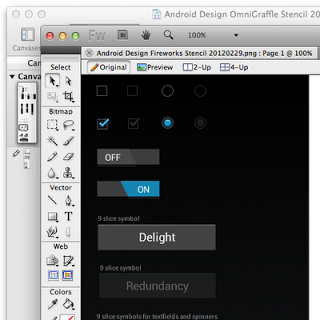 Since the launch of Android Studio, we have been impressed with the excitement and positive feedback. 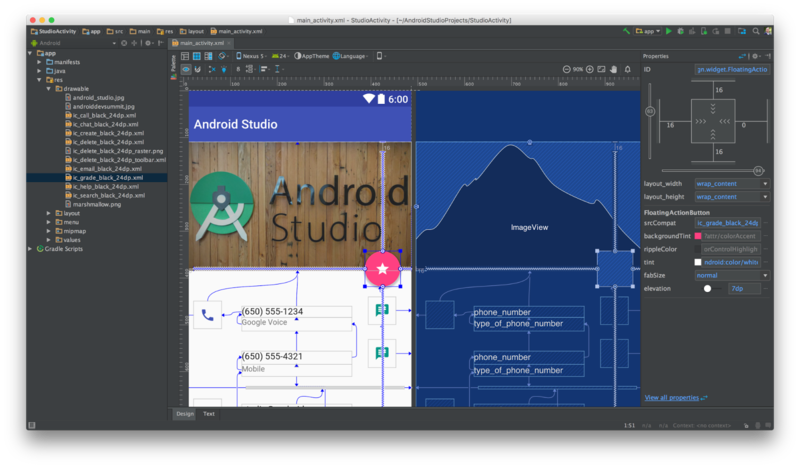 As the official Android IDE, Android Studio gives you access to a powerful and comprehensive suite of tools to evolve your app across Android platforms, whether it's on the phone, wrist, car or TV. 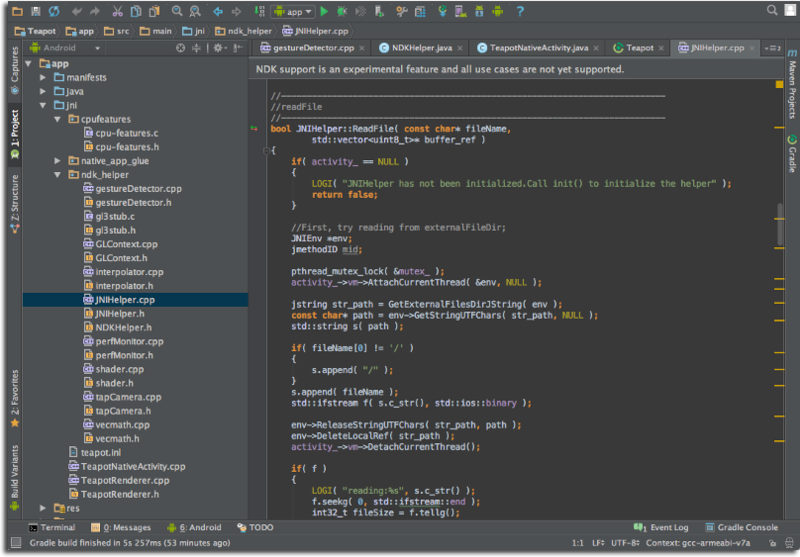 We are focused on Android Studio so that our team can deliver a great experience on a unified development environment. Android tools inside Eclipse will continue to live on in the open source community via the Eclipse Foundation. Check out the latest Eclipse Andmore project if you are interested in contributing or learning more. 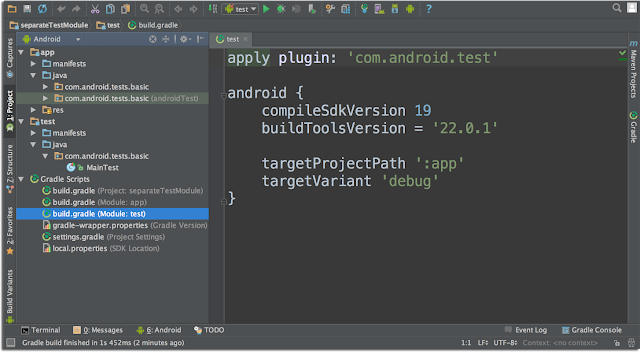 For those of you that are new to Android Studio, we are excited for you to integrate Android Studio into your development workflow. 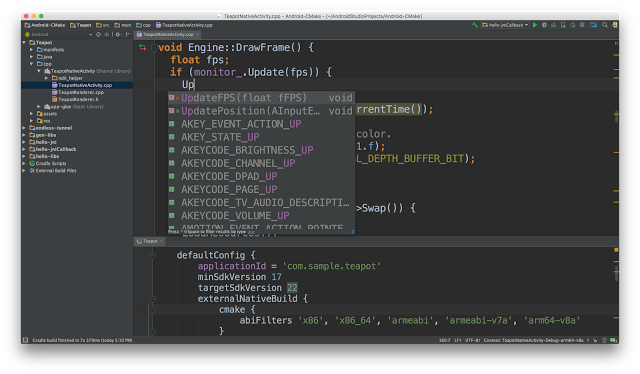 Also, if you want to contribute to Android Studio, you can also check out the project source code. 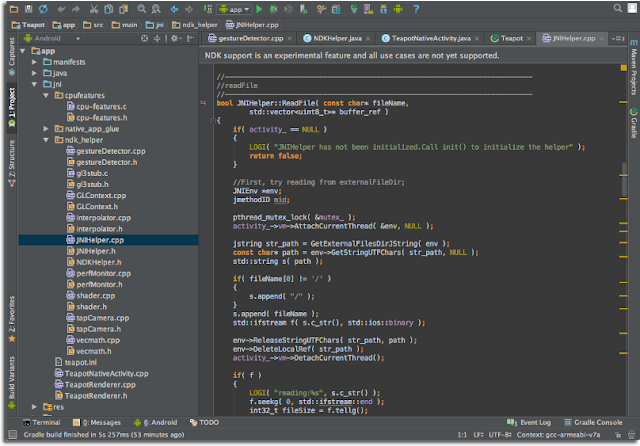 To follow all the updates on Android Studio, join our Google+ community. 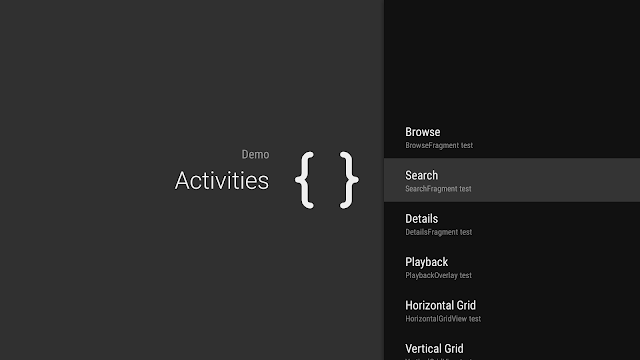 We've been working on a new toolchain for Android that’s designed to improve build times and simplify development by reducing dependencies on other tools. Today, we’re introducing you to Jack (Java Android Compiler Kit) and Jill (Jack Intermediate Library Linker), the two tools at the core of the new toolchain. We are making an early, experimental version of Jack and Jill available for testing with non-production versions of your apps. This post describes how the toolchain works, how to configure it, and how to let us know of your feature requests and any bugs you find. When the new tool chain is enabled, Jill will translate any libraries you are referencing to a new Jack library file (.jack). This prepares them to be quickly merged with other .jack files. The Android Gradle plugin and Jack collect any .jack library files, along with your source code, and compiles them into a set of dex files. During the process, Jack also handles any requested code minification. The output is then assembled into an APK file as normal. We also include support for multiple dex files, if you have enabled that support. Jack and Jill are already available in the 21.1.1+ Build Tools for Android Studio. 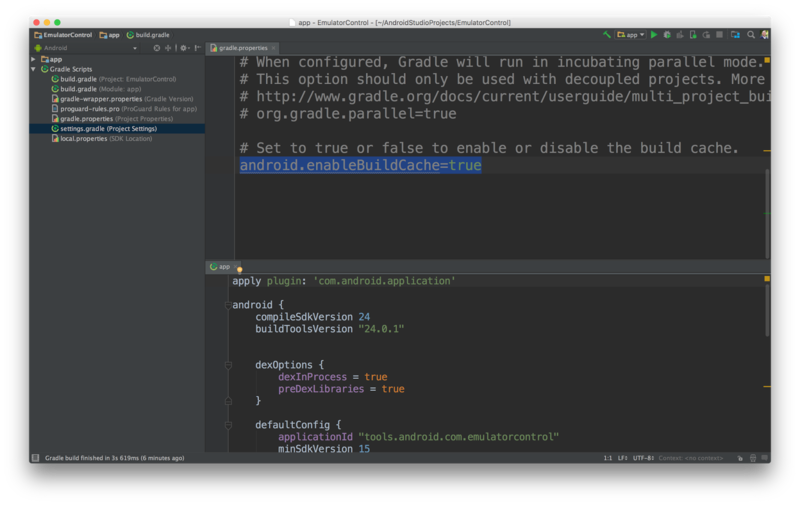 Complementary Gradle support is also currently available in the Android 1.0.0+ Gradle plugin. 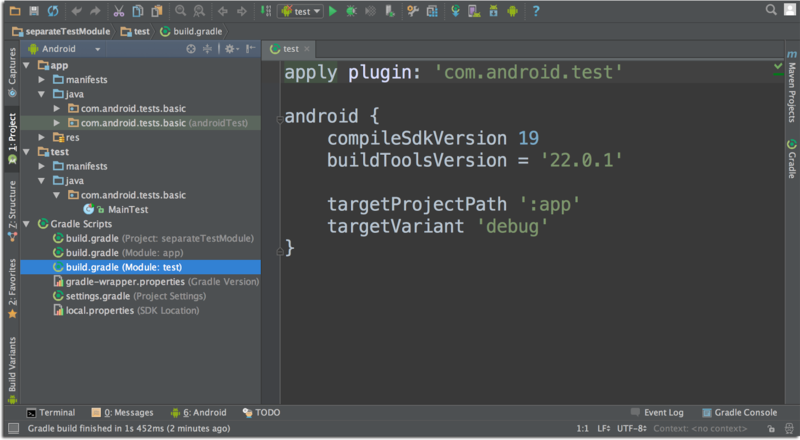 To get started, all you need to do is make sure you're using these versions of the tooling and then add a single line in your build.gradle file. Perform a build of your application to receive a newly built APK. // Enable the experimental Jack build tools. If you want to build your app with both toolchains, Product Flavors are a great way to do this. 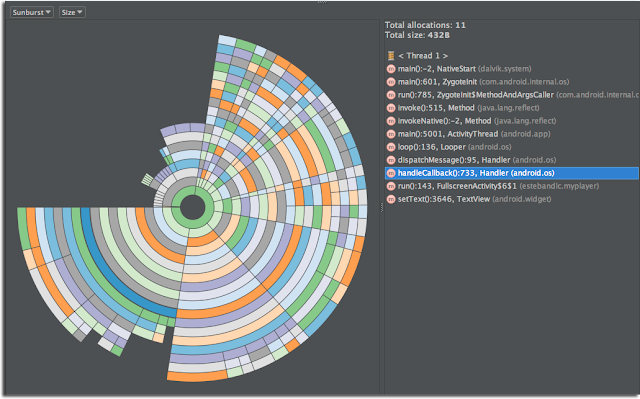 Your build.gradle file might look something like the snippet below. How do I configure my build? We are making the transition to Jack as smooth as possible by supporting minification (shrinking and/or obfuscation), as well as repackaging (i.e. 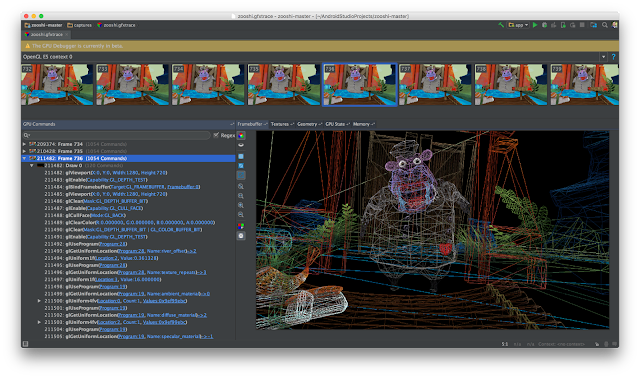 similar to tools like jarjar), while using the same input files as you are used to. 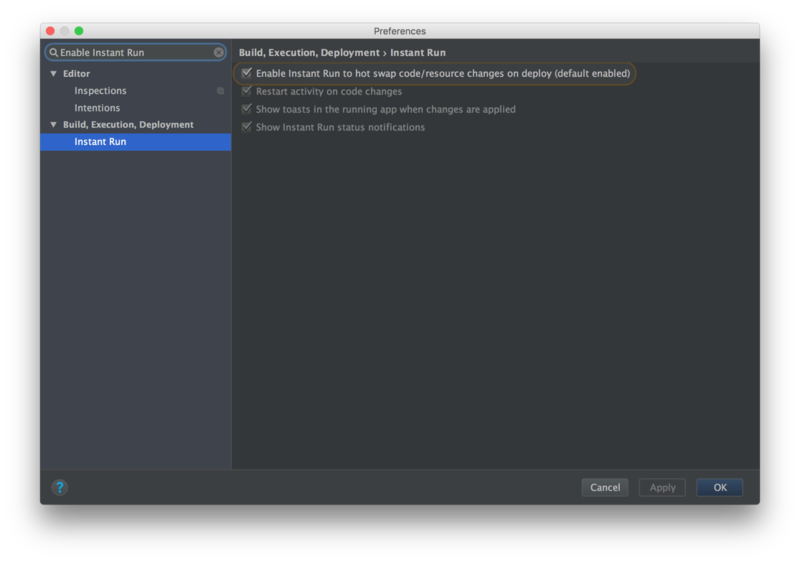 Minification is available in the Gradle plugin immediately and repackaging will follow. You should continue to use the "minifyEnabled true" directive to reduce the size of your app among all other optimizations you would normally use. There are more details on our reference page (linked below) regarding the level of support for each type of optimization. We encourage you to provide feedback there if your current configuration isn't supported. We are attempting to make the toolchain as easy to test out as possible and we're looking for your help to fine tune it. Use the reference page to find known issues, file feature requests, and report bugs. Happy building!